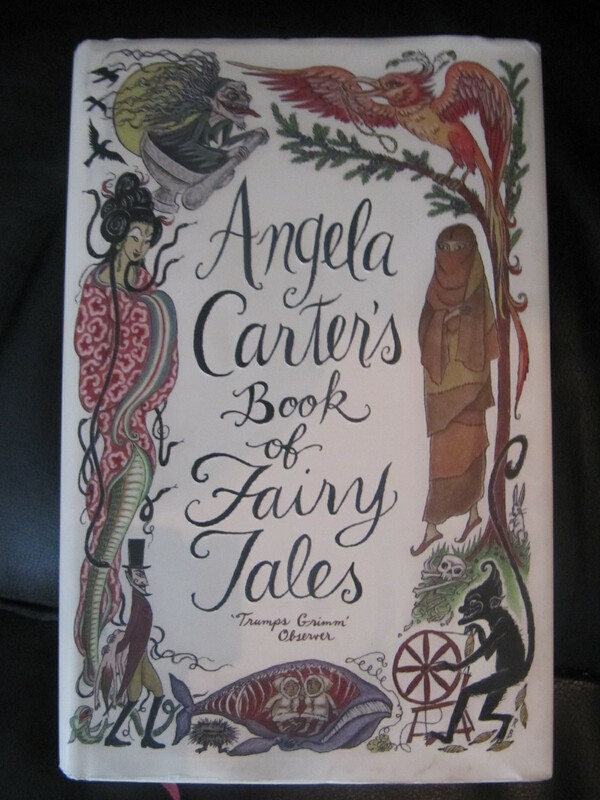 I didn’t think I would, it’s been quite a hard book to get into and I had to fight until the very end to finish it. 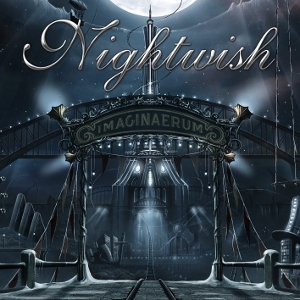 After much umming and ahhing I have found myself listening to Nightwish’s most recent album Imaginaerum (I’m in the mood where I can’t decide what to listen to) and to my shock and horror I realised that I haven’t reviewed it. So after a quick slap on the wrist (and saving my uni work because I learnt my lesson after losing my minimal progress yesterday) I pulled up my blog and got to it. The Hunger Games: Am I Hungry for More? A little controversial but in the words of the late Lord Voldemort I must confess myself disappointed. Why do People want to Kill Anette Olzon? Once upon a time, not very long ago at all there was a bus. 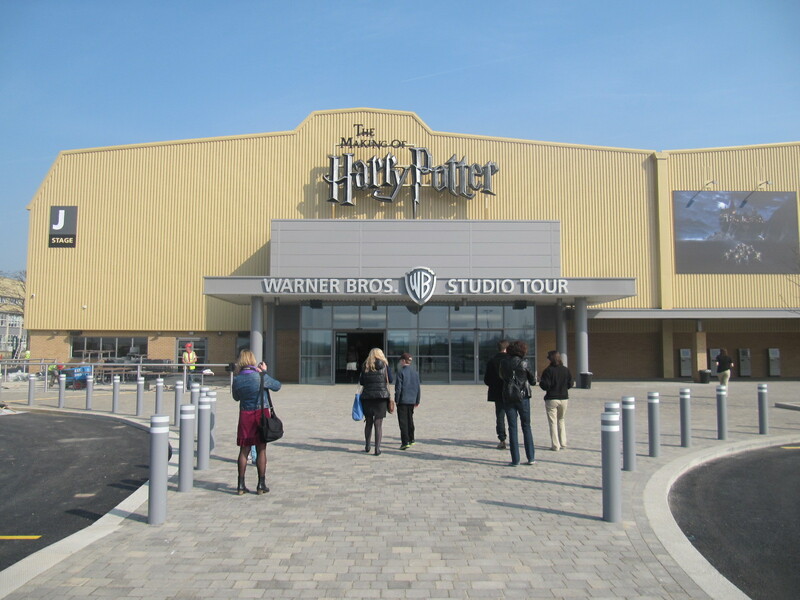 It was covered wheel to top in Harry Potter images and had the words Warner Bros. studio Tour London sprawled across it. It had the very important job of picking up passengers and carrying them 15 minutes aways to the Leavesden Studios that hid a magical world. This magical world was full to the brim of sets and props and behind the scenes secrets of the hugely successful Harry Potter series. When it first came into view it made people feel like they had won the golden ticket to see the inner workings of Willie Wonka’s Chocolate Factory. Even the foyer had people looking around in awe. The walls were decorated with pictures of the cast and the windows of the souvenir shop looked like they belonged in Diagon Alley. I am currently on the coach up to London (listening to a couple of songs by the Chemical Brothers from the Hanna soundtrack). I’ve been up since half four and oh my god I’m knackered already. I feel like joining all the people that are asleep in the land of nod. There’s someone snoring behind me. It’s kind of funny though because my mum is listening to music and every time she speaks to me she forgets to pause it and shouts instead, I don’t think the other passengers will be all that happy with her by the time we reach our destination. 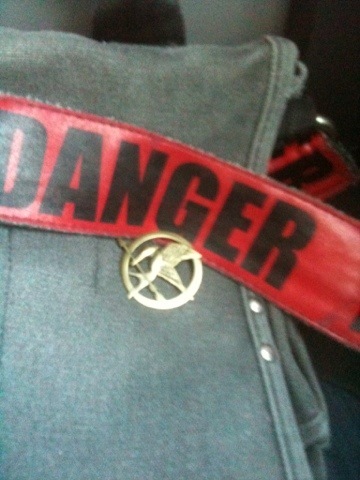 Oh also, yesterday I got a Mockingjay pin (my boyfriend bought it for me) and it’s awesome. I pinned it to my bag, hopefully it dowan’t look too geeky, but hey I’ve been known to dress up like Professor Trelawny…. You know when you have everything planned and thought out and then the universe goes ahead and throws a spanner in the works, well I believe that has happened to me. In a good way though. This is a bit of a desperate plea. I am writing a fandom article for my major project and it’s all about Harry Potter fans from across the world. Now I’ve already conducted quite a few interviews for it but my tutor came up with the great idea of linking it to places from the books. So with that in mind are there any Harry Potter fans from Australia, Albania, Egypt, Romania and Scotland out there who are willing to be interviewed for an article (don’t worry it’s not going to be published). To anyone who isn’t one of the above can you spread the word please? I know, shameless begging but any help would be totally awesome!